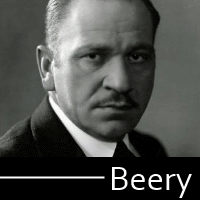 Wallace Beery had been a well known silent film actor for nearly 15 years when the talkie era rolled around. No one seemed to know what to do with him until Frances Marion handpicked him for the part of Butch in her prison picture, The Big House. The film earned him an Academy Award nomination, and he would go on to win the statue two years later with The Champ. A reliable presence for gruff, nasty men (heart of gold optional), he was in a string of financial and critical successes throughout the early thirties. In his personal life, Beery was mostly regarded as a brute. Both of his marriages ended in divorce. His costar in The Champ, child actor Jackie Coogan, found him terrifying and called him one of the most sadistic men he’d ever met. Judging by some of the more scandalous descriptions, odds are good that after the photo at the top of the page was taken, he kicked the dog for good measure. 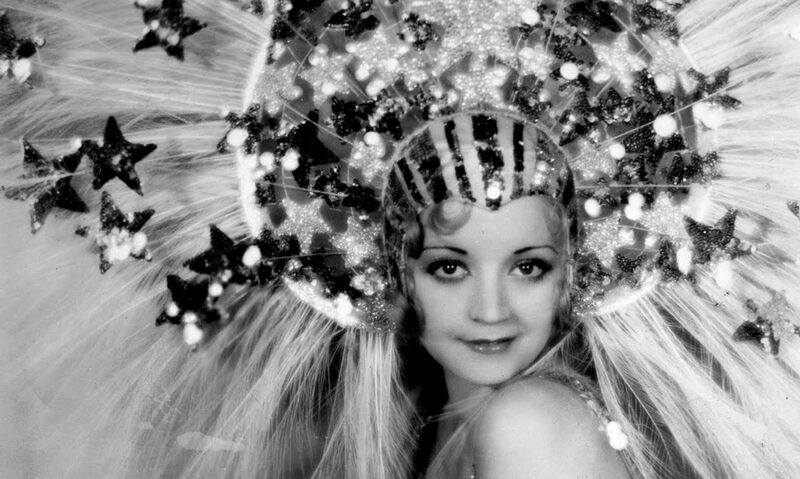 Beery remained a star for the rest of his life before dying of a heart attack in 1949.